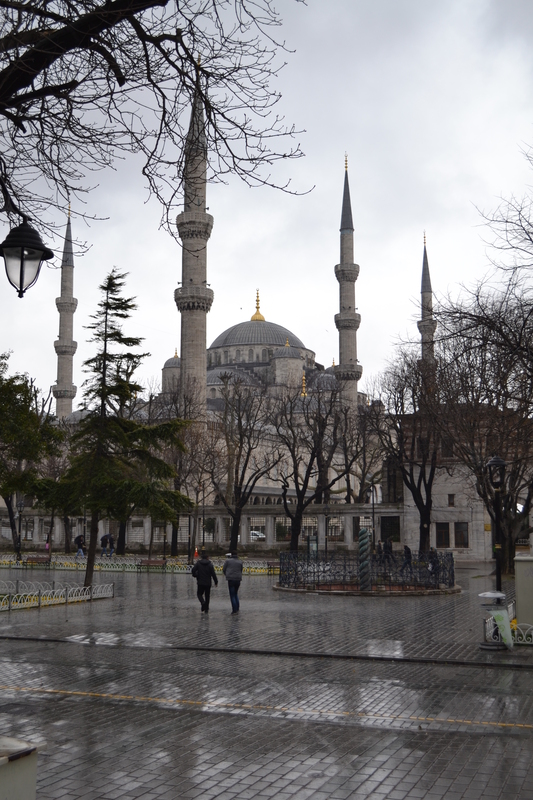 This entry was posted in Guatemala and tagged Central America, Guatemala, jungle, Latin America, Maya, mayan, Tikal, tourism, travel on January 31, 2014 by Rachel. 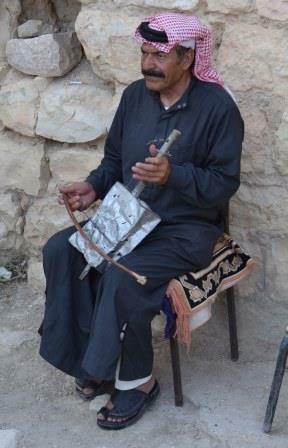 A Bedouin playing a traditional instrument at Kerac, a crusader castle. This is version made from a tin can but traditionally it would be made from goat skin. This entry was posted in Uncategorized and tagged Beadnell, castle, Craster, dunstanburgh, Dunstanburgh Castle, north England, Northumberland, Ruin, travel, UK on December 26, 2013 by Rachel.